With the price of HDTVs of all kind going down to affordable levels, it makes sense for the modern home office to have one large display. These displays can be used to stream media, play video games or just for extra screen real estate when you feel like you’re getting cramped. 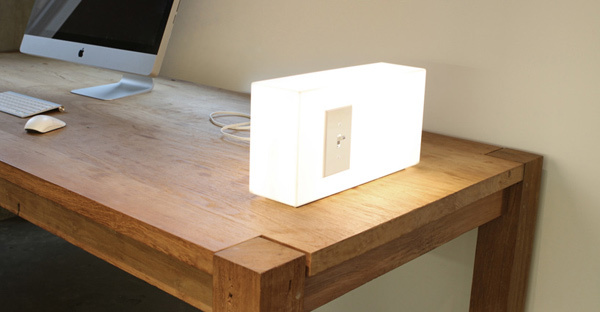 Peter Bristol’s minimal American Standards Lamp has its own walls switch built right in. The light switch is fully-functional, so you just flick it when you want some light. While touchscreens and trackpads might be what people yearn for, the reality is that most of us still have to use computer mice in some fashion. 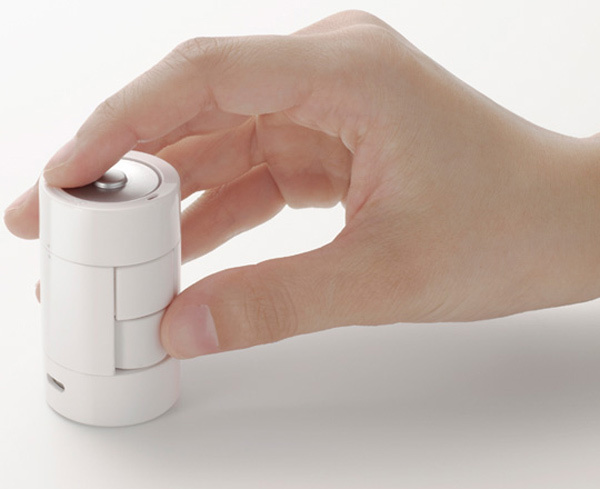 This is why Nendo designed this mouse that looks like a “D”-cell battery. Need I say more? Using a glass desk can be fraught with challenges, especially when you want to keep your work surface clutter-free. Since this desk didn’t come with a keyboard tray, Terry came up with an interesting solution to store his keyboard, mouse, and Trackpad. All in all, the result leaves a lot of free desk real estate, negating the use of another desk to do paperwork and reducing the overall footprint of this workstation. Darpa FastRunner Robot: Who’s the Fastest of Them All? 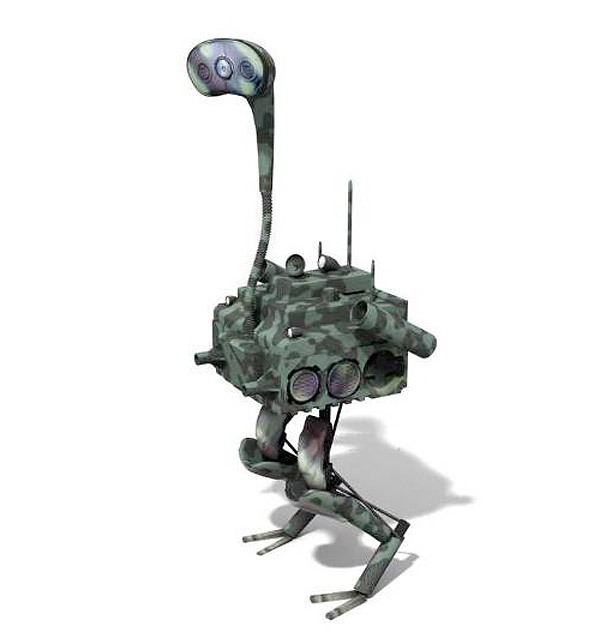 Did you ever think that people would make a robot inspired by an ostrich? Well DARPA has those kinds of people and they think that their ‘bot will beat all others in terms of speed and stability, thanks to some high-tech wizardry.